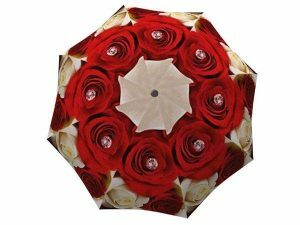 Rain or shine, your big day will be a memorable one. 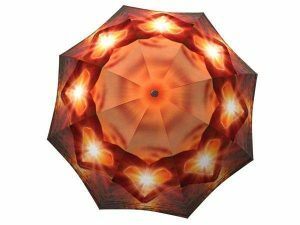 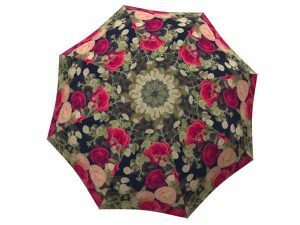 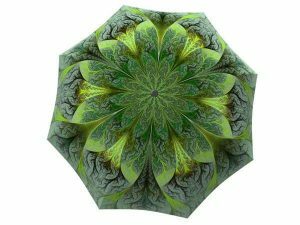 The weather can be unpredictable, but these lovely umbrellas won’t let those showers rain on your parade. 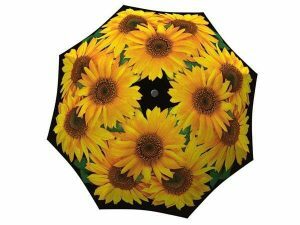 These wedding themed rain accessories are great to have not only in case of an emergency but also as a creative prop for the beautiful wedding pictures you’re bound to take. 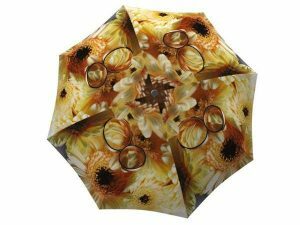 Whether you are the guest or the couple who is looking for that memorable party favour, these beautiful umbrellas make the perfect present for everyone on your gift list.